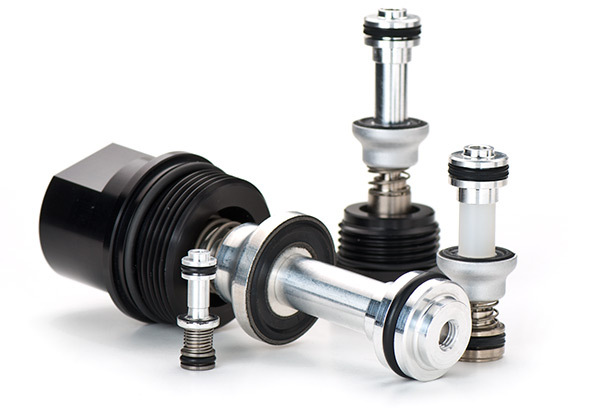 Full Product Catalog PDF: Recent Updates are now available in our full printable catalog. • We Stock Most Models! • We Specialize in Specials! • .000052 cc/min Leak Rate! • Tested 100%! • We Drop Ship! • No Minimum! 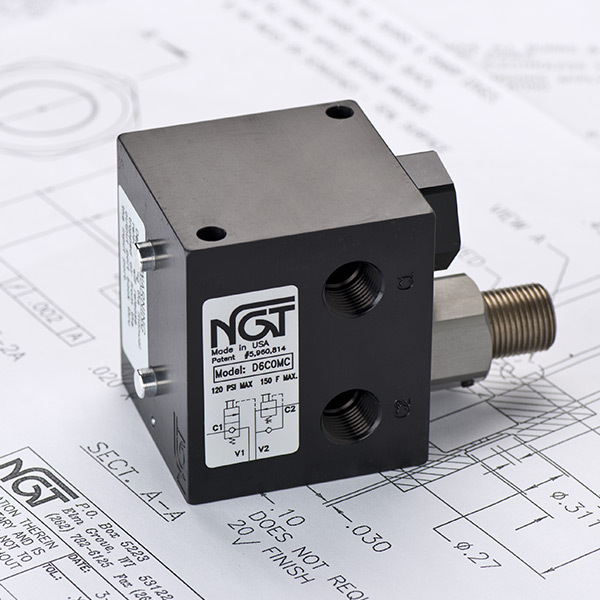 At NGT Specialty Valves, our business is helping you with your load holding and bubble-tight system requirements. 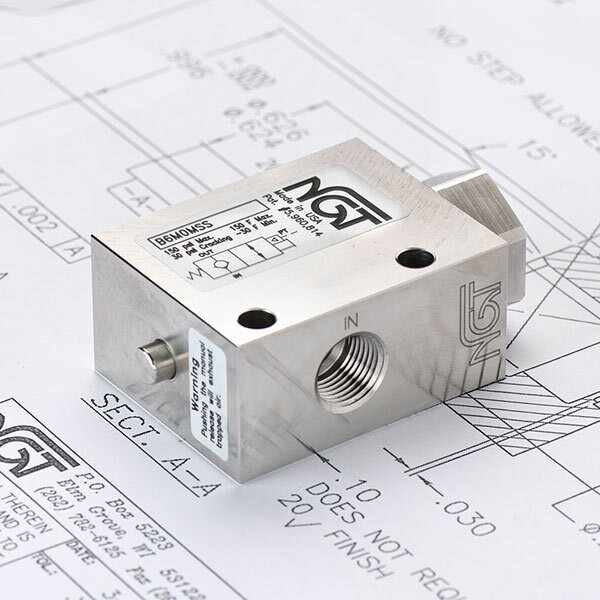 Our line of stock specialty valves offers you bubble-tight operation, maximum flow, manual or remote release of trapped air, and a variety of attachable options to enhance your systems performance. 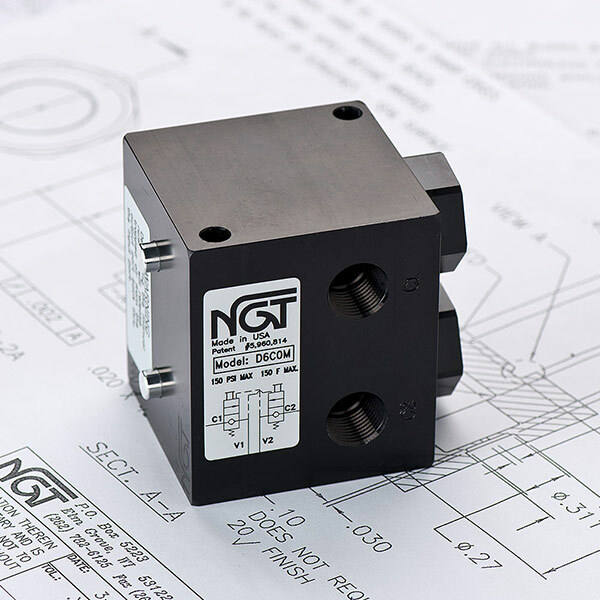 Our valves are tested 100% before being shipped and are under continuous development to keep NGT ahead of our competition and to help keep our costs down. We also try and stock 100% of our valves so you will not have to wait weeks or months for delivery, our valves are made in the USA. 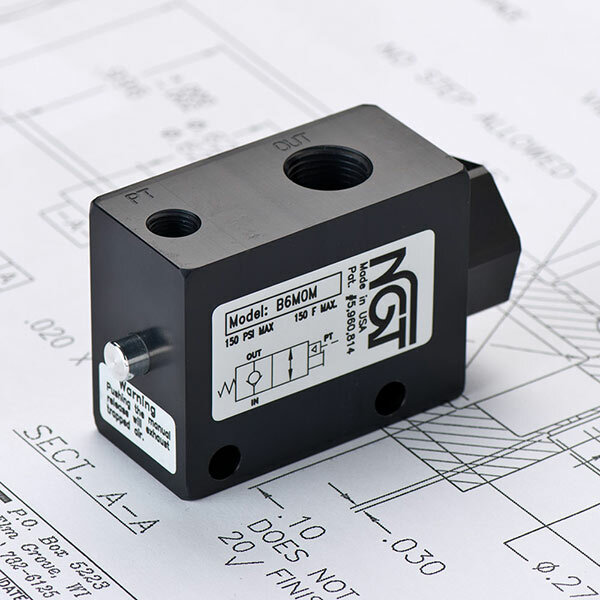 Our most popular products are our Dual Pilot Operated Check Valves and Pilot Operated Check Valves.